I'm wearing a sweater from H&M, a skirt from Miss Patina and shoes from Esprit. I've randomly chosen a winner for the Dahlia giveaway and I'm happy to announce that Anaivilo won! You will be contacted by Dahlia soon. Your skirt is so pretty and I hope you had a lovely time. 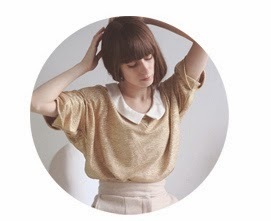 Such a delicate skirt with sweet scallop edge, its perfect for the sweater! 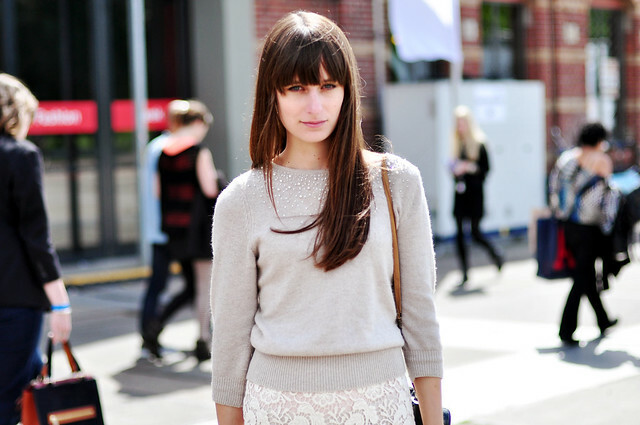 The lace skirt is very pretty, and surprisingly it works with that sweater. I always love that skirt!! Love the ease of this look. I love the lace skirt. What a beautiful skirt. I like the lacy details. I absolutely love the bag you are carrying for the past few posts now! Where is it from? So gorgeous. I just love your skirt!